All group training sessions can now be paid for online via the website or app. It is now £6 per session or £55 for 10 sessions. When paying for a block of 10 sessions these are added to your account and can be used for what ever classes you want to do. 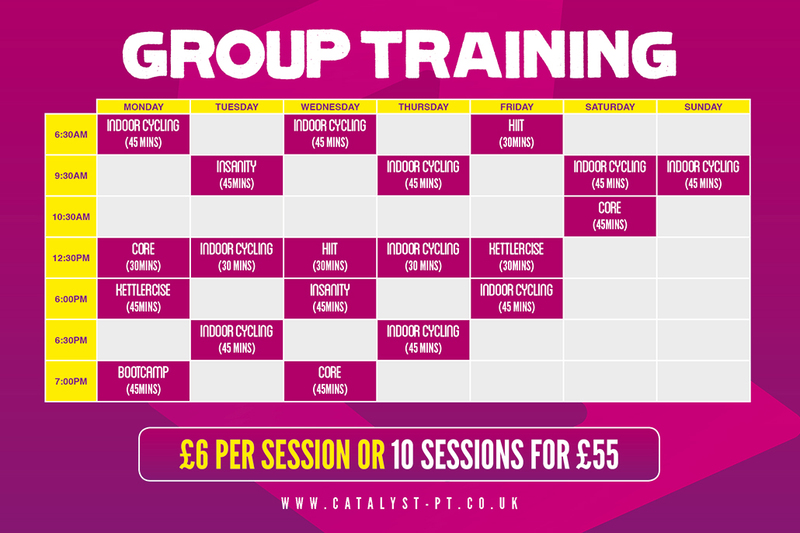 We now have group sessions everyday of the week so get booking!